Today only, the IT Cosmetics It's Your Bye Bye Breakthroughs 5-Piece Collection is available on QVC for $79.98 (or 6 Easy Pays of $13.33). It includes two of their best (in my opinion) skincare products...Bye Bye Makeup Cleansing Balm and Bye Bye Lines Serum, plus you're getting the Bye Bye Under Eye Illumination Concealer and the brand new Bye Bye Pores Illumination and Heavenly Skin Bye Bye Pores brush. This is a $207 value, and just the two skincare products alone would cost you $96 if you purchased them individually. 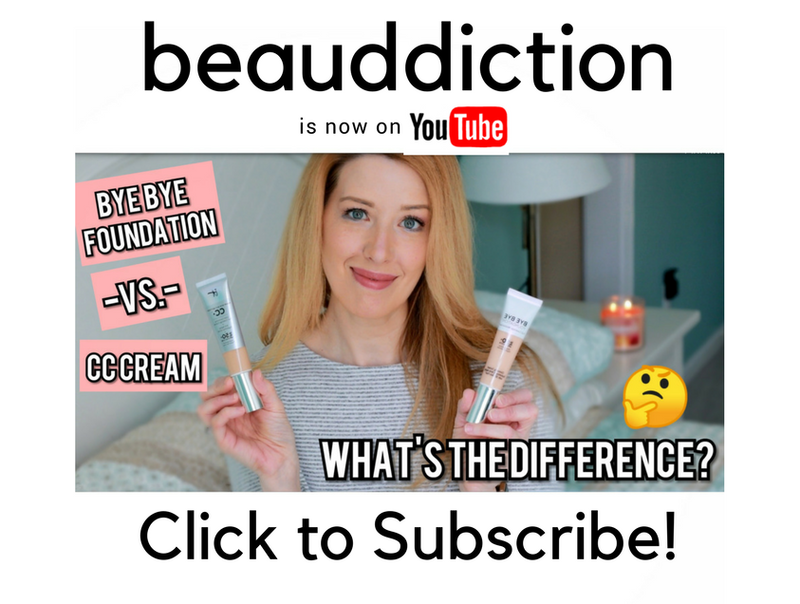 So if you've been wanting to try the Bye Bye Makeup Cleansing Balm and Bye Bye Lines Serum, this is a great way to save some money on those. 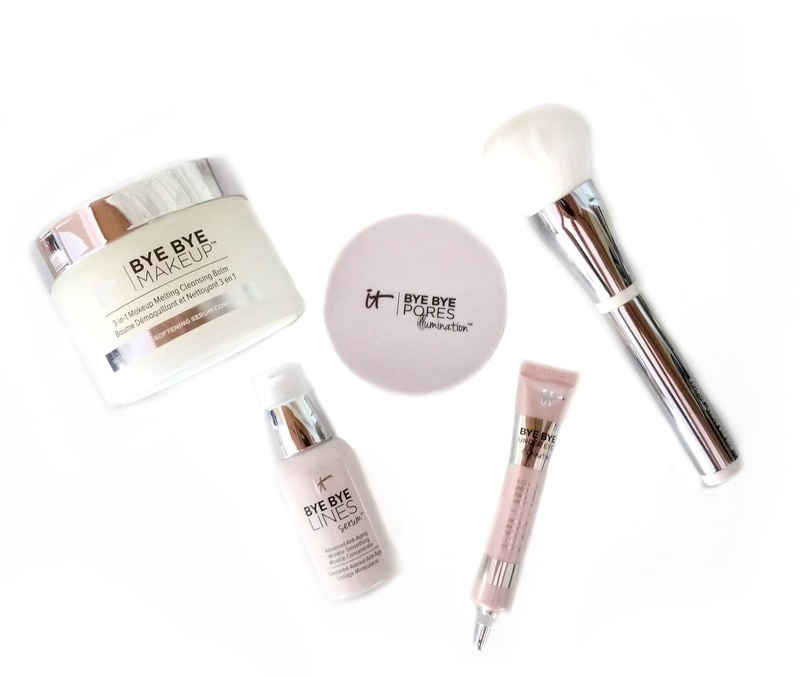 I'm a huge fan of the original Bye Bye Under Eye Concealer and this set includes the Illuminating version, which doesn't add a lot of shimmer or glitter, just brightens up the under-eye area. The shades do seem to run a bit lighter than the original as well, so keep that in mind when ordering. The new Bye Bye Pores Illumination has a pearly finish that's not shimmery or glittery and adds a "lit from within" glow to the skin. I'm not a fan of the way most powders look on my dry skin, but I will say that this one didn't appear cakey or make my skin look extra dry. It had a really nice silky finish. Overall, if you're interested in trying more from IT Cosmetics or need a refill on some of your skincare, this set is an excellent value!